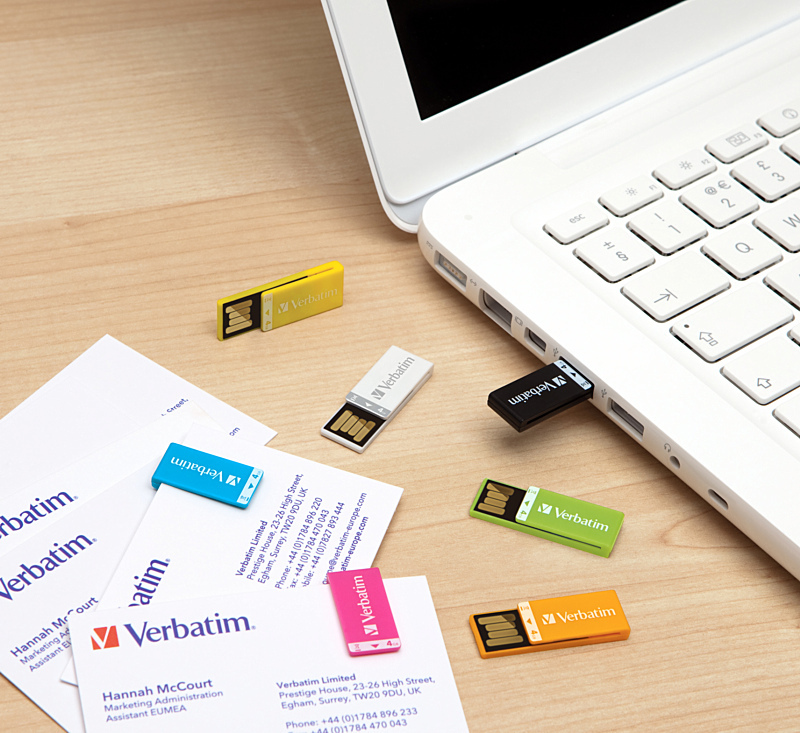 The new Verbatim Clip-it USB Drive combines the utility of the humble paper clip with the state of the art digital storage of a flash drive. So now you can clip up your parole papers together with an audio file of you singing “Daisy, Daisy…” in a slightly menacing monotone and send them to your mother-in-law on her birthday. Win! Available in 2GB and 4GB capacities at prices starting at £6.99.